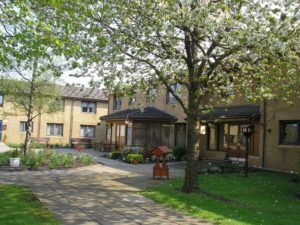 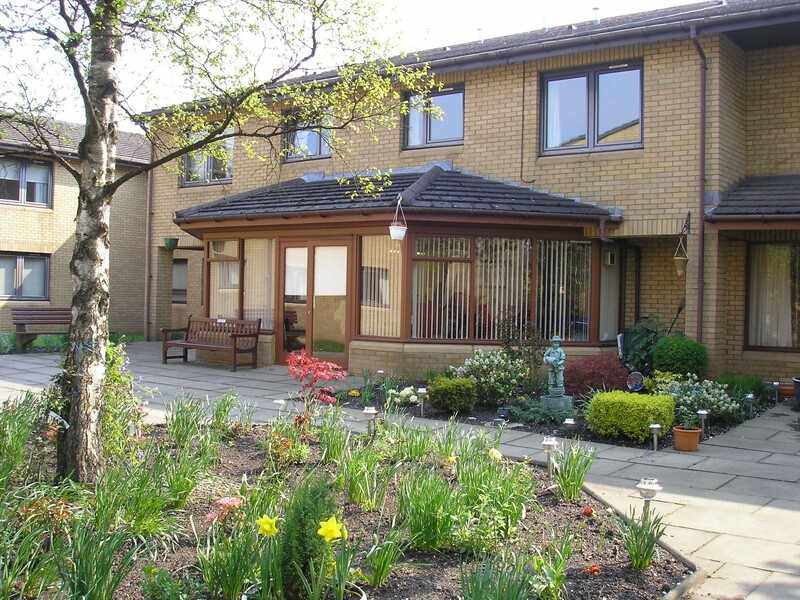 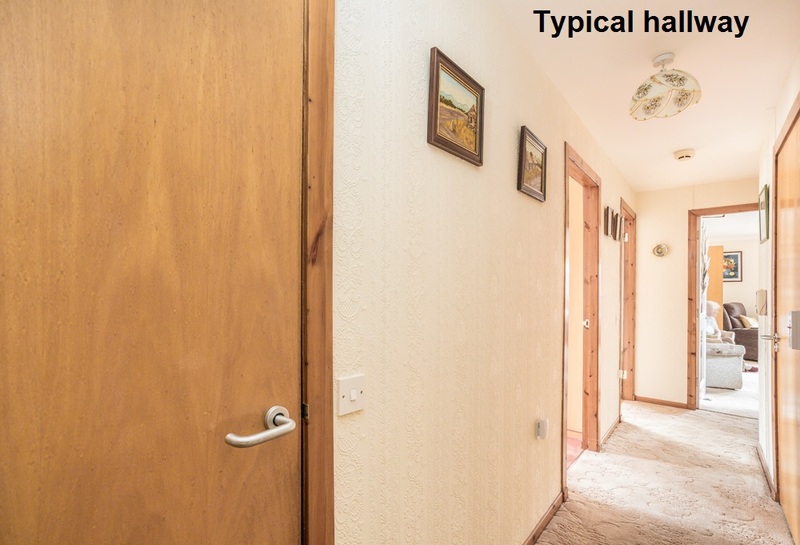 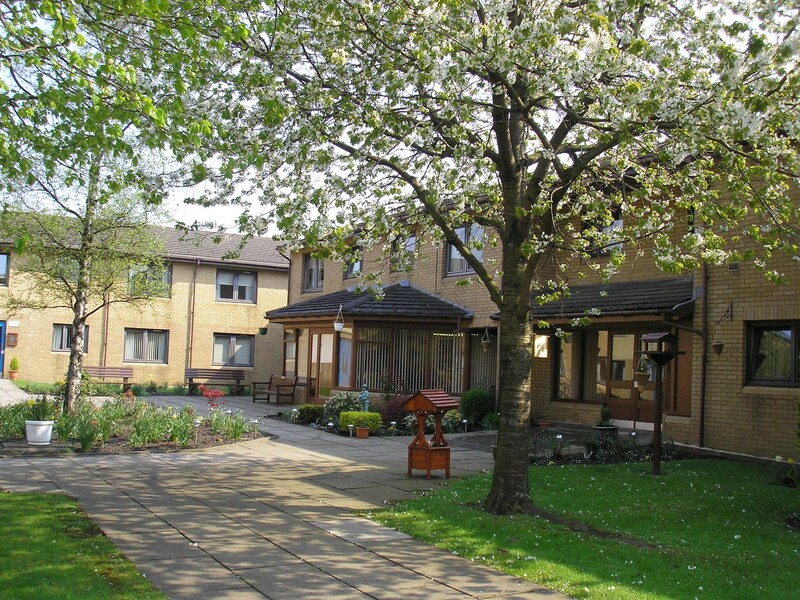 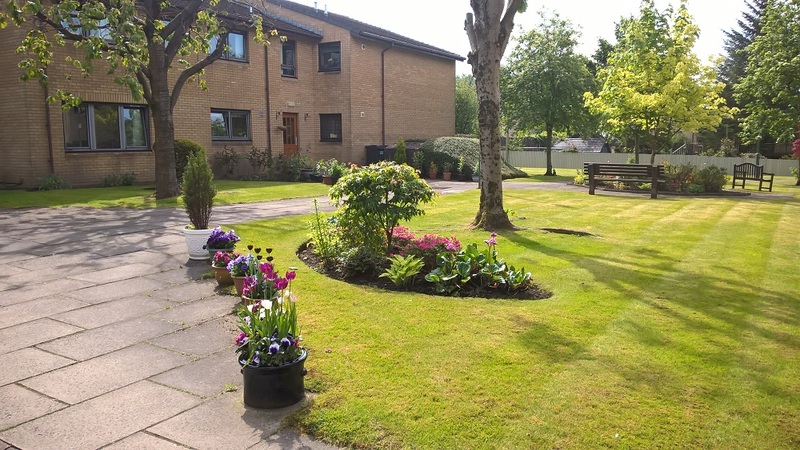 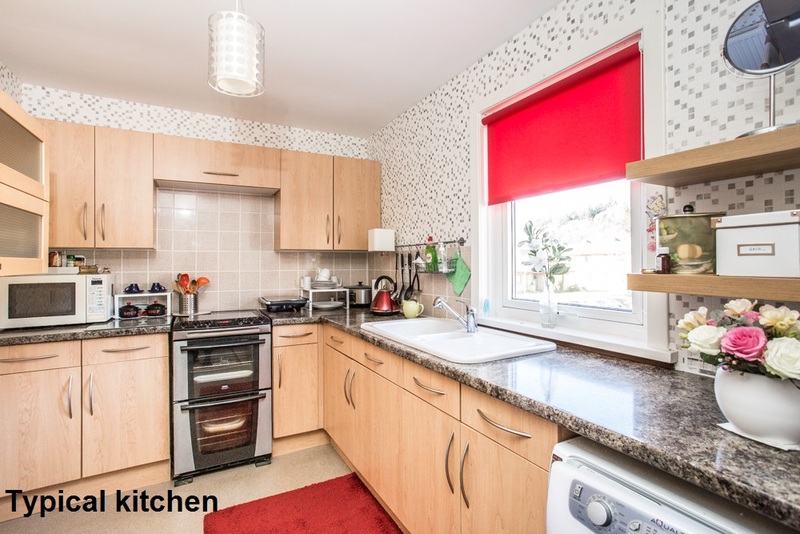 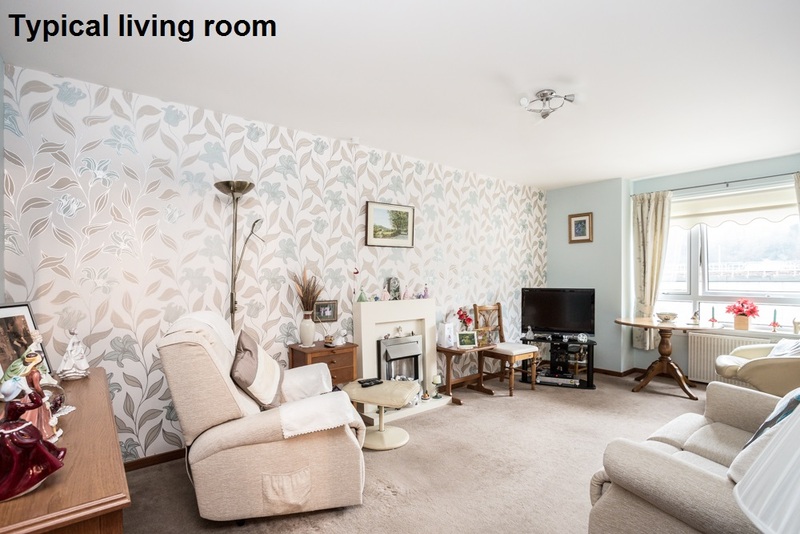 Hanover Gardens is located in Keir Hardie Court, off Springfield Road, in Bishopbriggs. The town is situated in East Dunbartonshire, under four miles from Glasgow city centre. 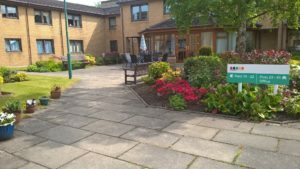 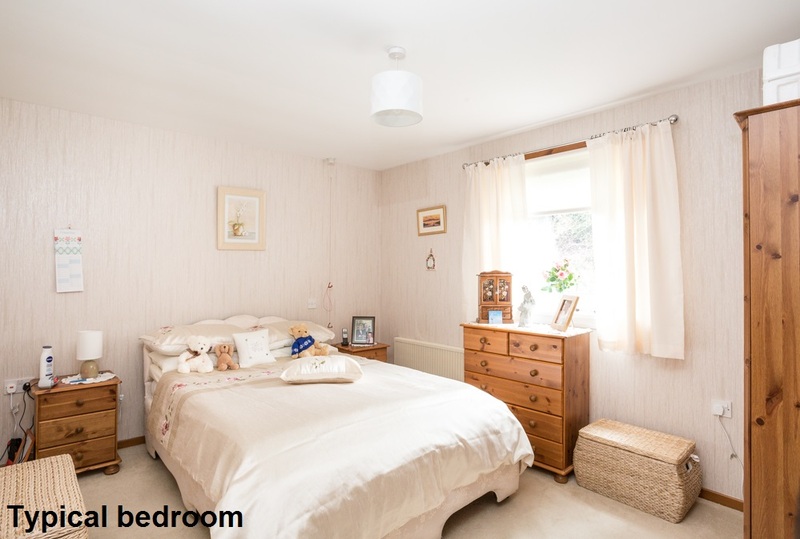 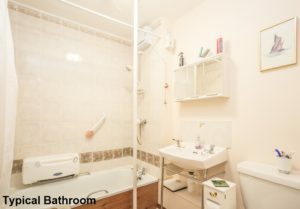 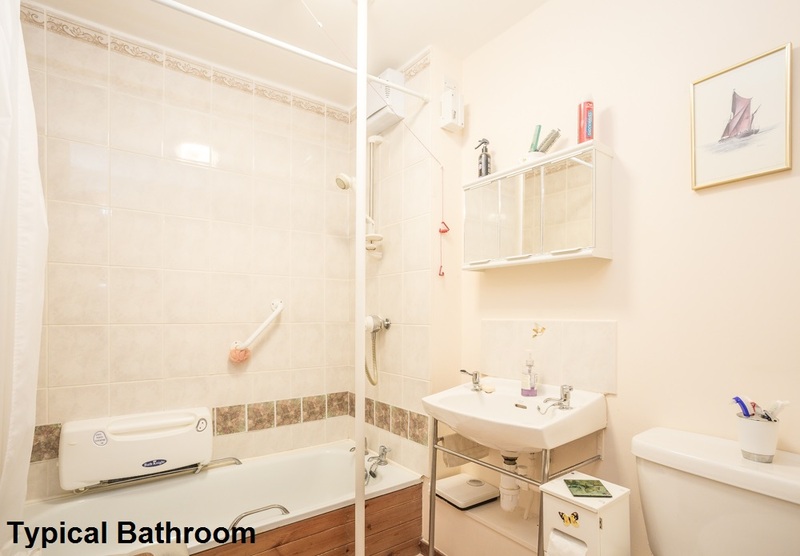 The development is located within walking distance of the town centre, train station and doctor’s surgery. It’s made up of 40 flats in five, two storey blocks one of which is served by a lift. 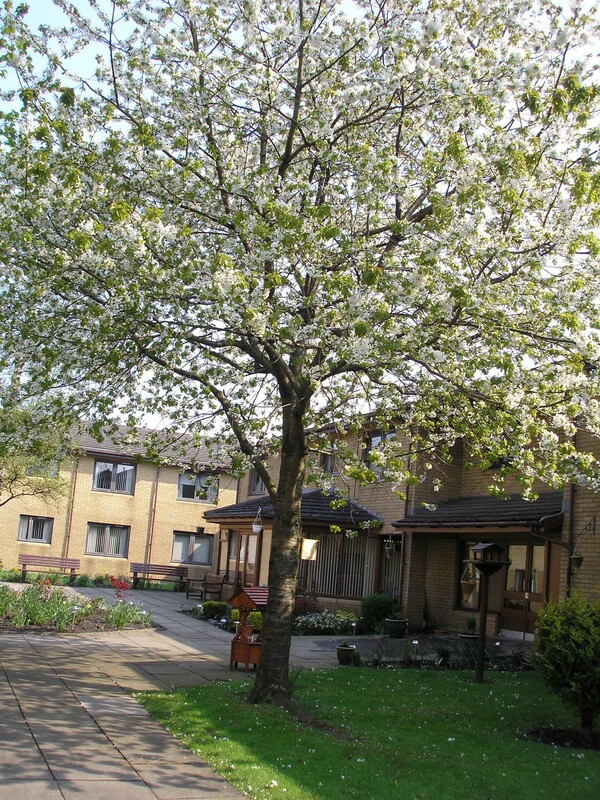 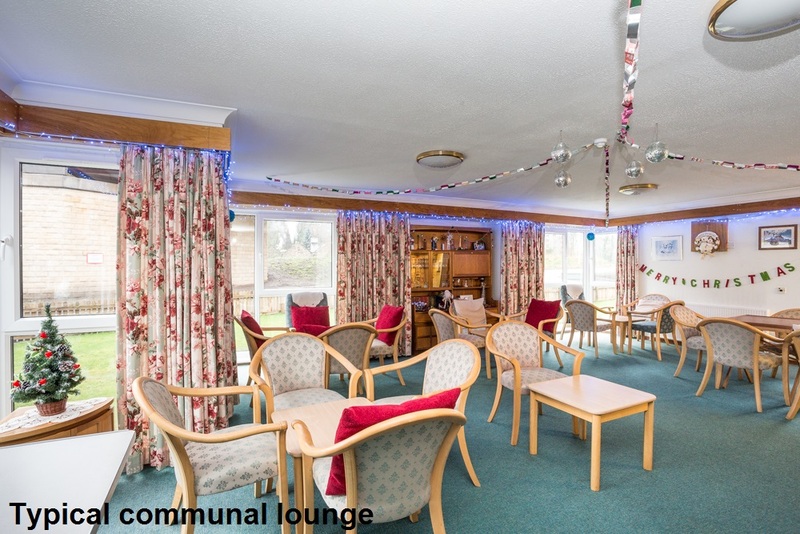 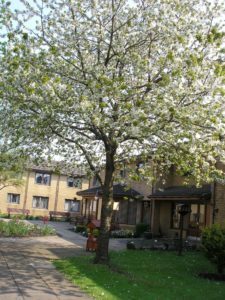 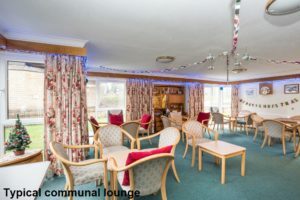 A Sheltered Housing Manager lives on site and looks after the day-to-day administration of the property. 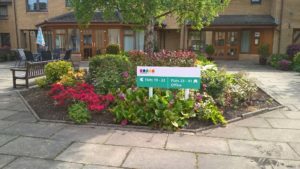 They are also available between Monday and Friday to help out in an emergency.